Includes free estimate. Does not include parts that would be needed to fix service. 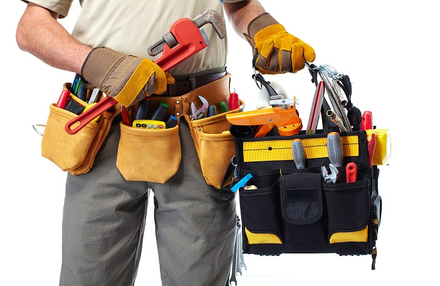 T&N Handymen services offer a variety of quality maintenance jobs at your home or business. T&N Handymen in Bryan/College Station provides you a professional handyman service with amazing customer satisfaction. T&N Handyman offers residential and commercial repairs and improvements.